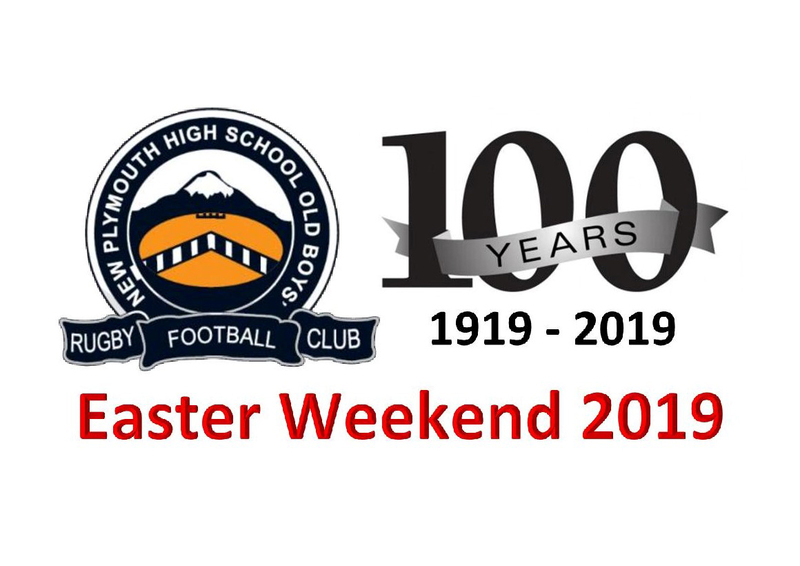 NPOB rugby club would like to extend an invitation to all previous and current members to come celebrate this fine achievement over Easter Weekend 2019. NPOB rugby club has touched and sculptured many lives over the past 99 years, we would love to hear how NPOB Rugby Club has influenced yours. We hope to see you all at the Whitehouse.